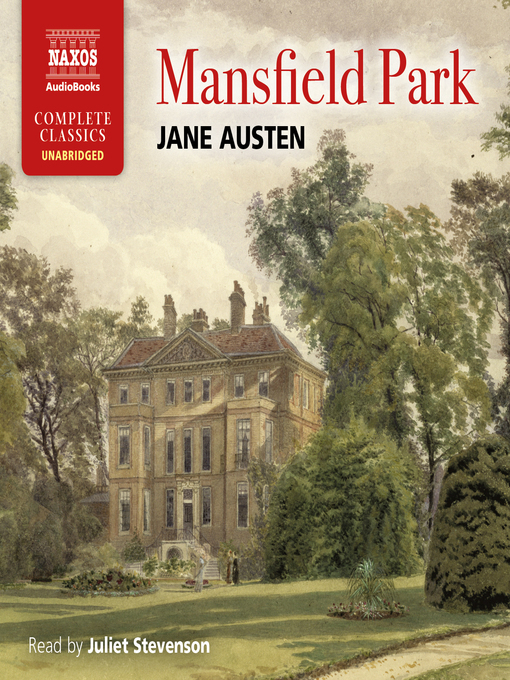 Mansfield Park is the longest of Jane Austen's six major novels. Fanny Price moves from poverty to the opulence of Mansfield Park at the age of ten when she is adopted by rich relations. But as she grows up she finds she is constantly contending with the burden of her past as her relatives try to keep her in place.